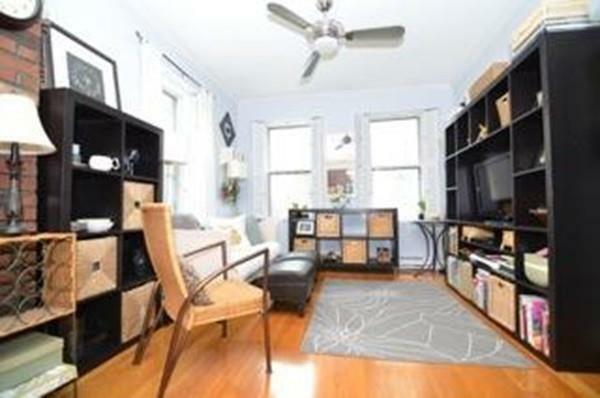 Pristine one bed, newly renovated. 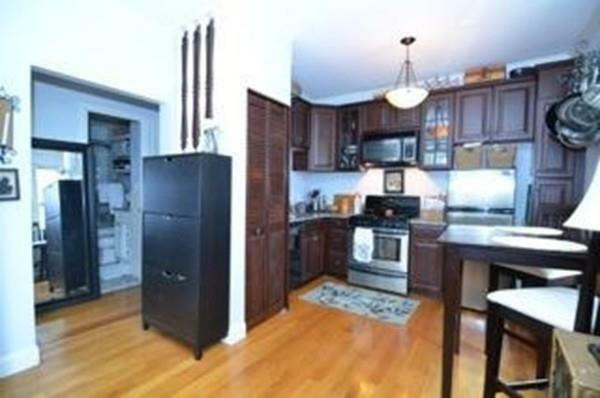 sunny corner unit features new, fully applianced kitchen w/ cherry cabinets, gas cooking, granite & stainless. 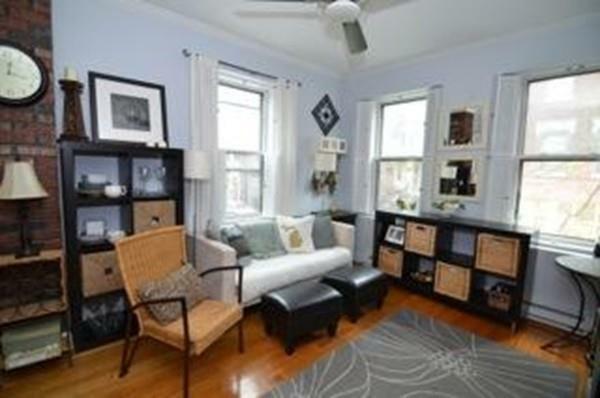 Gleaming hardwood floors, high ceilings,crown moldings and plantation shutters. New W/D in unit!! Private storage in basement. Over-sized common roof deck w/ panoramic views. 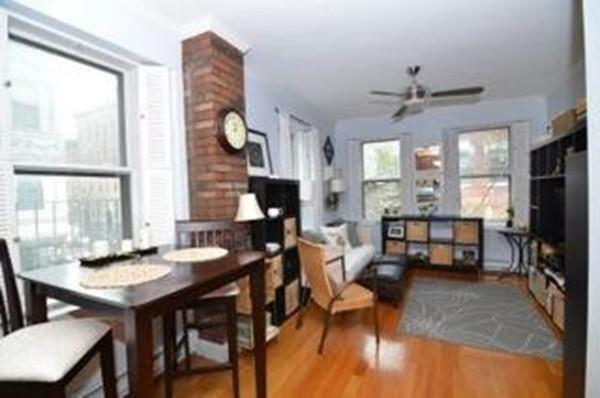 Quick access to MGH, Red Line subway, Whole Foods, Charles Street shopping & dining.